Put the guidebooks away and close Google: instead of spending hours on research, simply join this full-day trip around the Perth and Swan Valley regions enjoy a detailed tour of a range of local landmarks. Stop by impressive and historic Perth locations like the Perth Mint, the Swan Bell Tower and King’s Park. Take your time exploring the cozy port city of Fremantle. 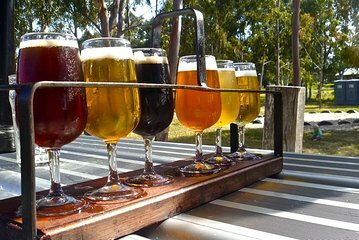 Afterwards, head into Swan Valley to sample wines, beers, chocolate and other delicacies grown and produced in the region.